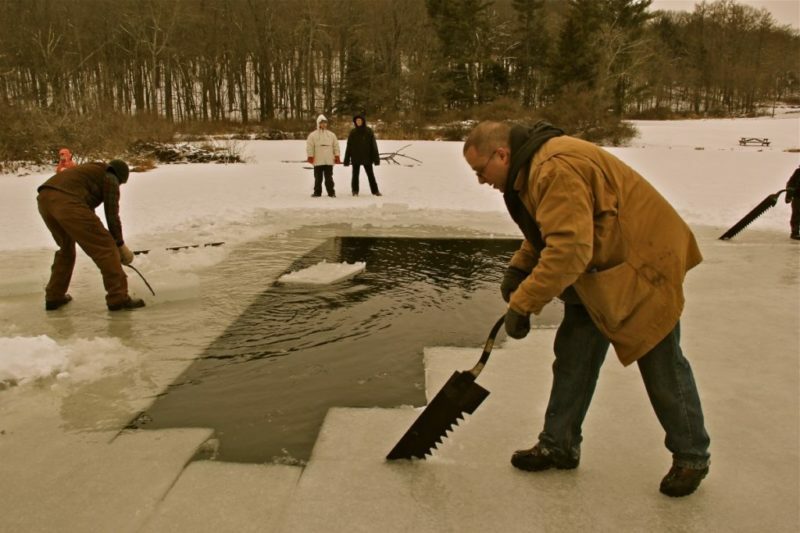 Looking to delve further into the study of nature? 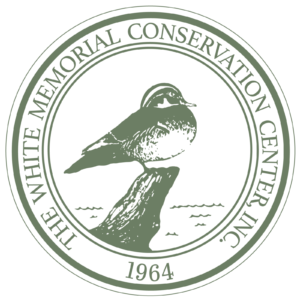 White Memorial offers workshops throughout the year for adults and families. Please see the list below for current offerings. For programs requiring advanced registration and payment, you can sign up and pay online! No more paperwork to send in! Just head to our CALENDAR and you’re almost there!